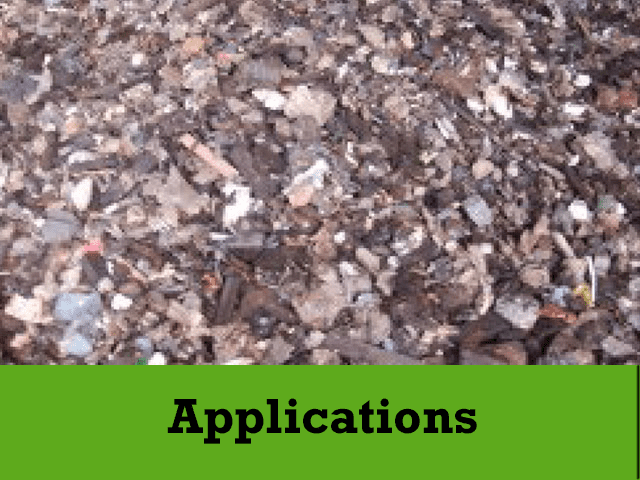 LANDFILL SITES – HOME TO BURIED TREASURE! Recent studies have found that landfill sites are most certainly filled with huge volumes of valuable metals. 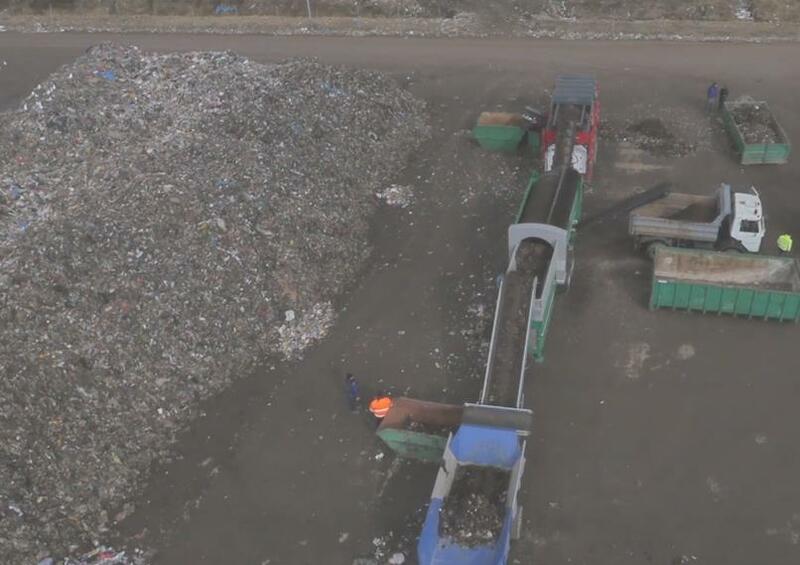 According to a study carried out by Cranfield University, scientists analysed samples from up to 30 metres deep from four different landfill sites. Large objects where removed and the samples were analysed for the content of rare earth metals and other valuable metals. Results indicated that around £5 million worth of rare earth metal neodymium, £92 million of palladium and a massive £260 million worth of copper and aluminium is hidden within these four landfill sites alone. Without question there is potential for recovery of materials within landfill sites, especially the recovery of copper and aluminium, however resource recovery would extend further than metals considering the recovery of plastics as a viable option for generating additional revenue. Further to the recovery of materials the landfill itself also becomes an asset were the land could be used for redevelopment one the landfill has been reclaimed. 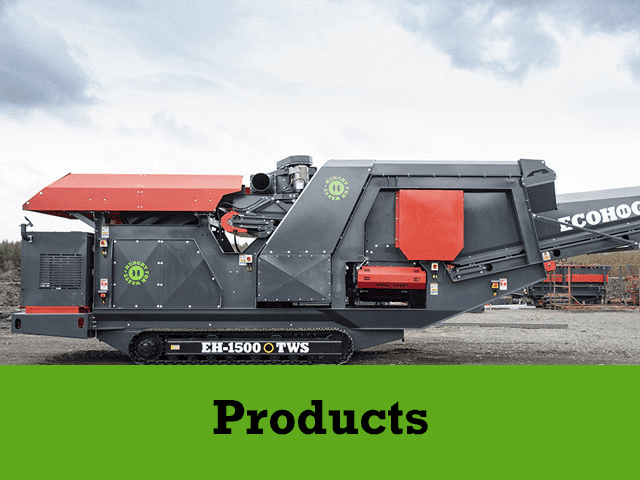 The Ecohog EH1500-M2 Windshifter and the HogMag Eddy Current Separator are currently working in landfill reclaim operations on a global scale as many landfill operators recognise the potential value as what can only be referred to as the recovery of the buried treasure! 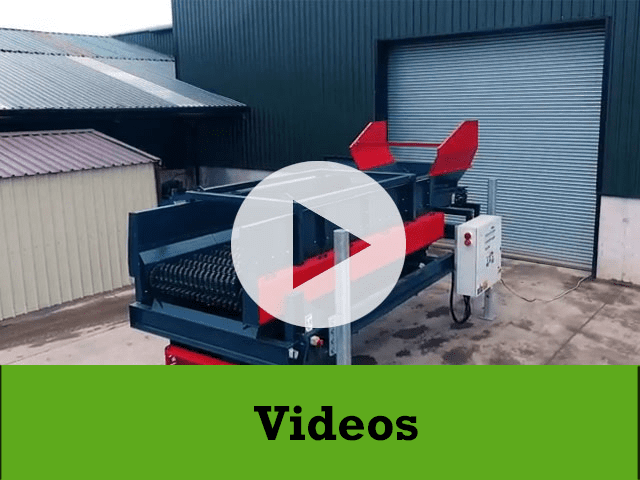 For more information on The Ecohog product range in Landfill reclaim or for more information on landfill reclaim and mining give Ecohog a call today 00 44 2880761295.